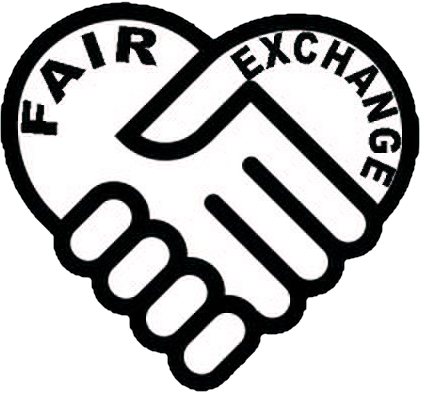 The Fair Exchange: Cosy Corner Community Memory Cafe Thursday 17th March 2-3.30pm at The Woodlesford Methodist Church Hall LS26. The community meeting together to include those in need of support. Making an Easter Treat. Cosy Corner Community Memory Cafe Thursday 17th March 2-3.30pm at The Woodlesford Methodist Church Hall LS26. The community meeting together to include those in need of support. Making an Easter Treat. Cosy Corner Community Cafe Thursday 17th March 2-3.30pm at The Woodlesford Methodist Church Hall. The community meeting together to include those in need of support Making an Easter Treat, supported by Peter Smith of the Tea Cosy Memory Cafe. If anyone is interested in making Woodlesford and Oulton a dementia friendly community please contact Pauline.